Untreated / unvarnished natural wood furniture kit. 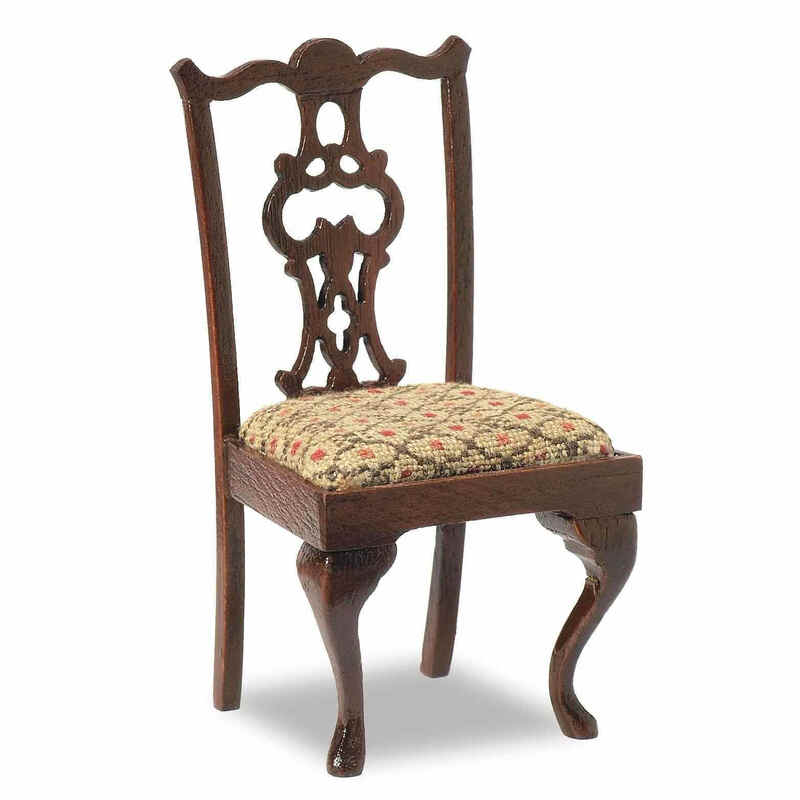 Optional side arm pieces are included in the kit, so that you can choose to make either a side chair or carver chair. 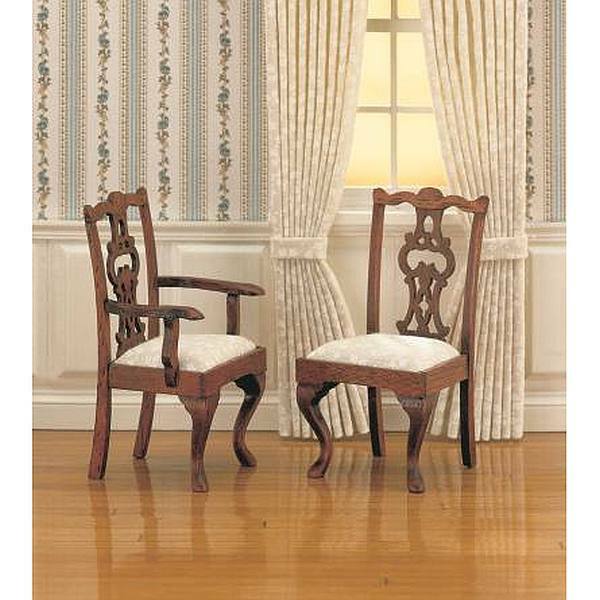 The pictured upholstery fabric for two chairs is included in the kit.